If you want to place a large order please message me and I will set up a custom listing for you! Rush orders will cost EXTRA. Please message me with any questions!! All items are custom made and will not be identical to the photo posted above. Your order will be made for you and can look similar to a photo if you desire. Take note that current processing time (including shipping) is 3-4 weeks! Men's Women's and Kids* Sizes are available. 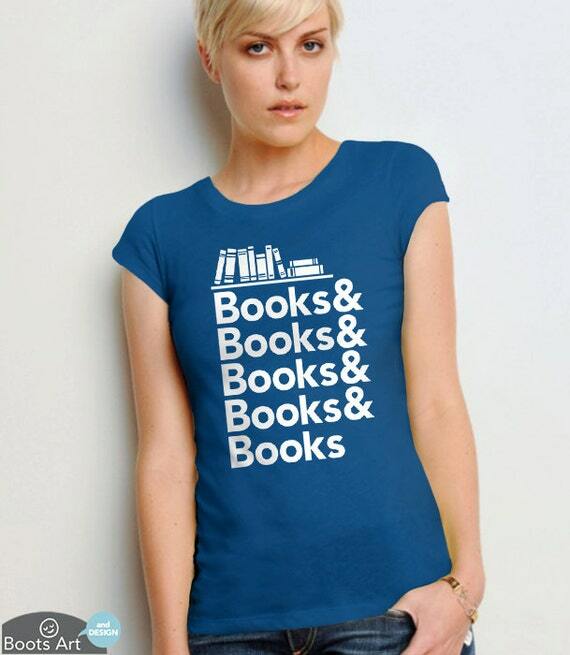 ♥ Our shirts are amazingly soft and comfy with a modern fashion fit. The design is printed directly onto the shirt with a high end garment printer and is made with love. :) The men's/unisex style looks great on everyone who likes a relaxed fit fashion tee. The women's style has a feminine cut with shorter sleeves and a taper at the waist. If you'd prefer a more relaxed fit for your women's tee, consider ordering the men's/unisex style instead. over 20 different covers..... abot 2" x 1.4"
If you want the topper included with birthday name... please convo me!! I ship the edible images out within 1-2 business days, sometimes even sooner. Shipping is done with USPS and will take 2-5 days, If you need your image sooner, please pick priority shipping at check out. Priority shipping takes 2-3 days depending on your location. 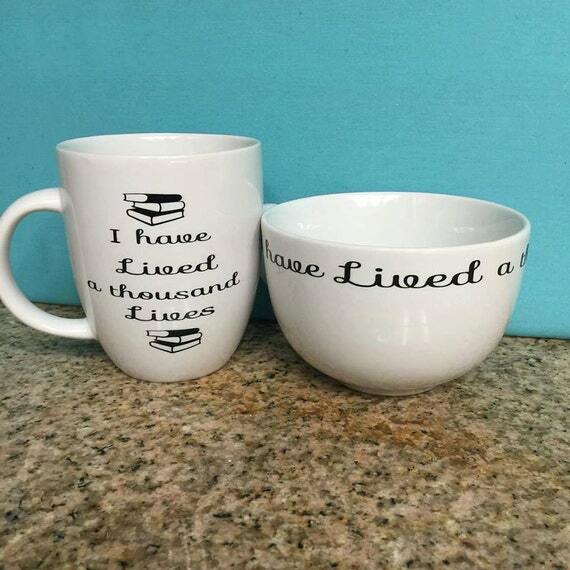 These 16 oz., double walled acrylic book themed tumblers make a perfect gift for any book lover! 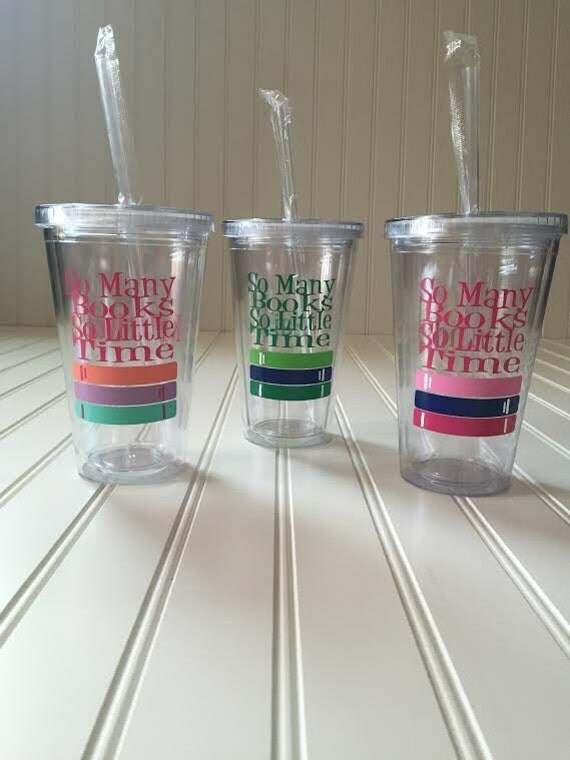 These straw cups will have commercial grade vinyl on outside with name personalized on back. 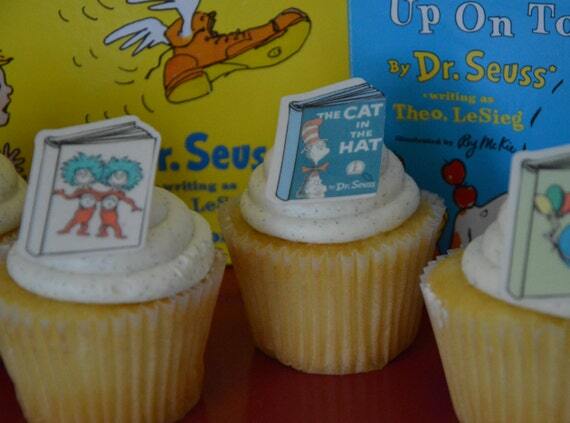 These are also great for teacher gifts & teacher appreciation! Straw is included.